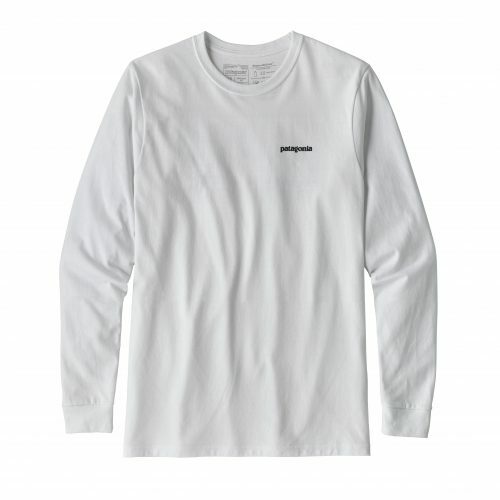 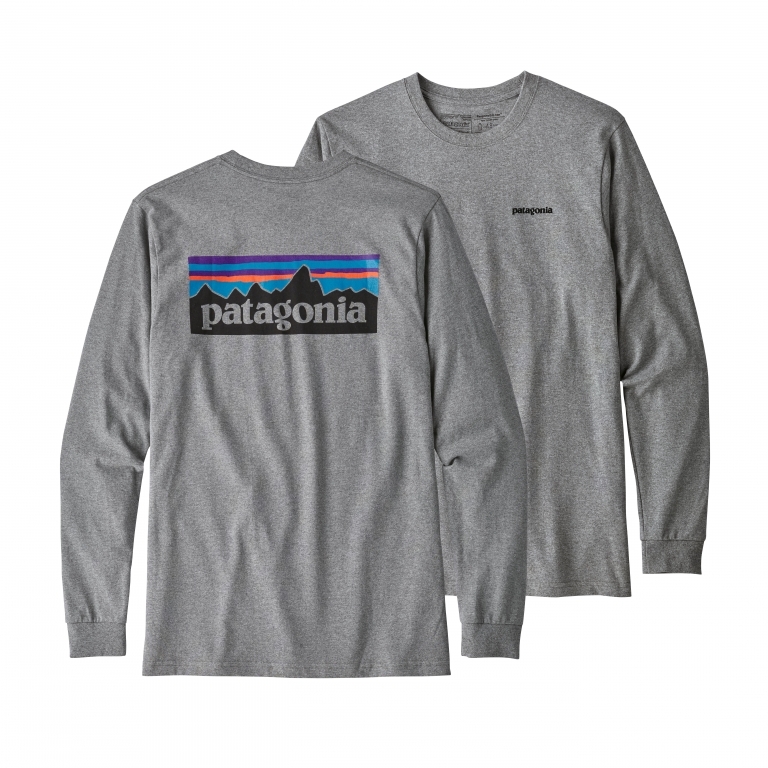 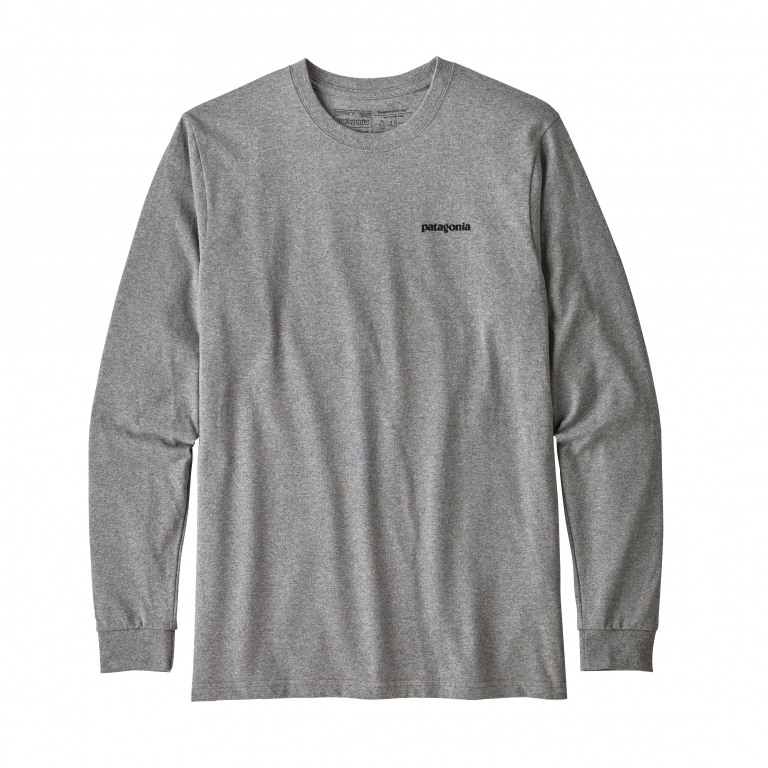 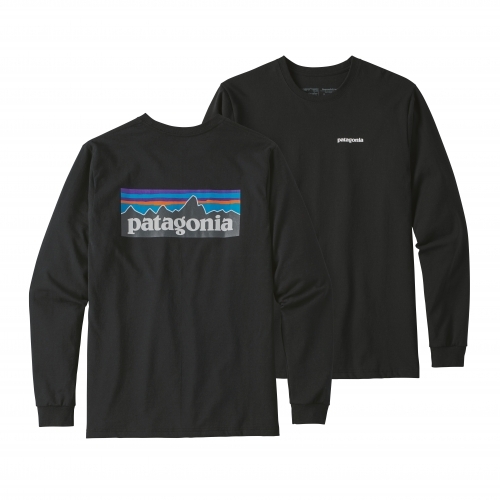 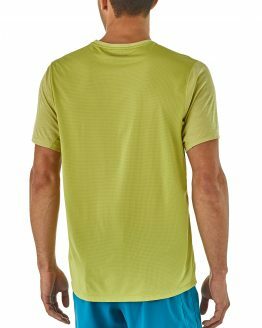 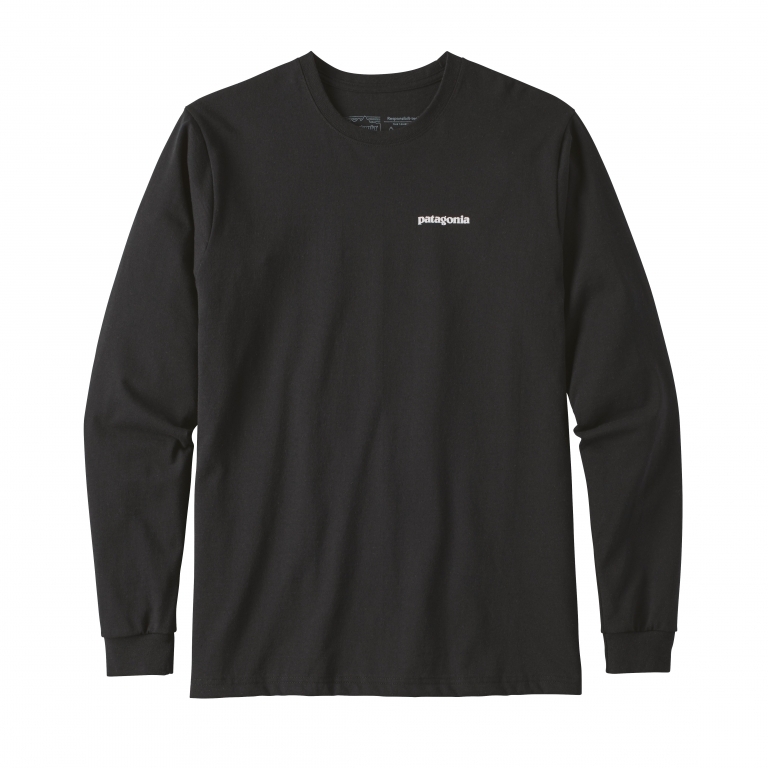 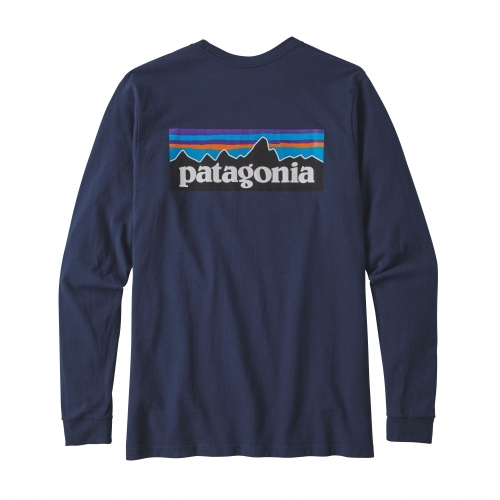 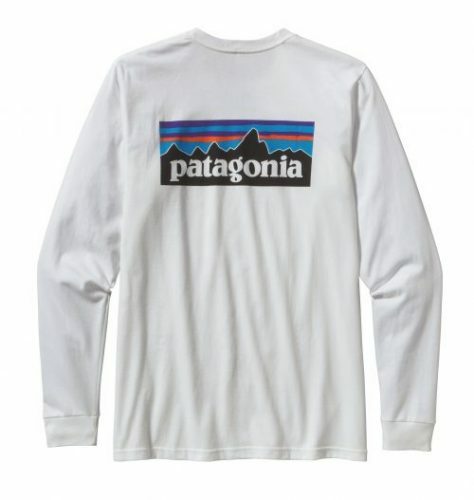 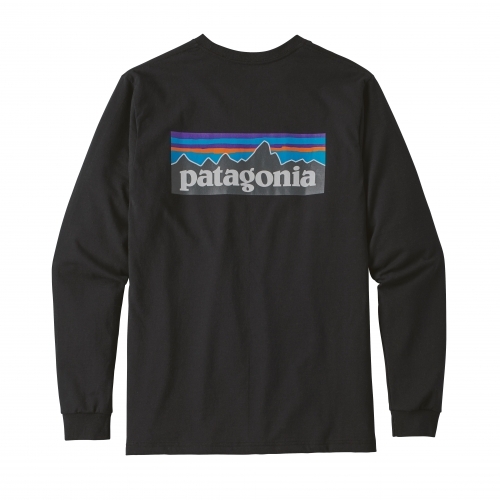 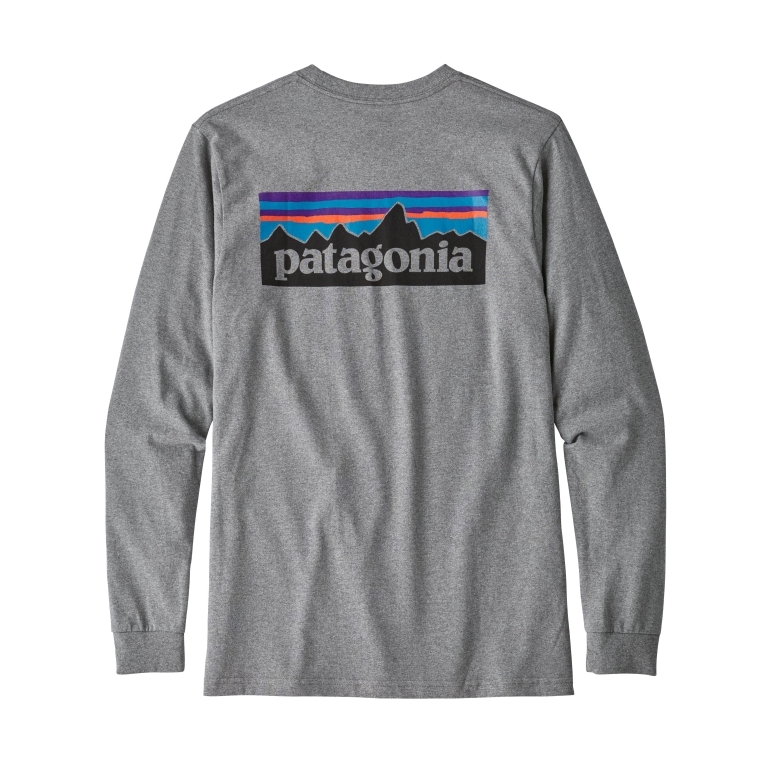 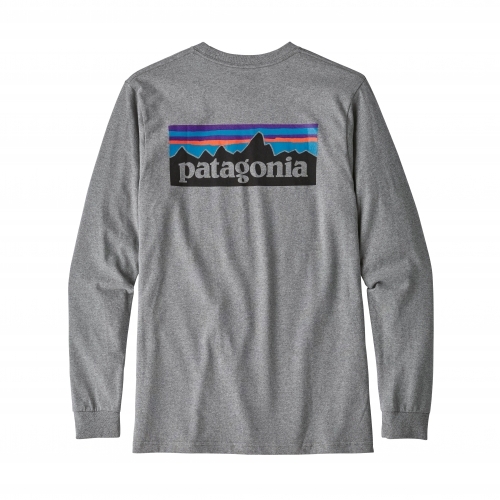 Patagonia Men’s Long-Sleeved P-6 Logo Responsibili-Tee® is made from a comfortable and sturdy 50/50 blend of recycled cotton/postconsumer recycled polyester. 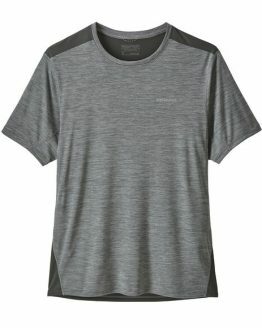 The tee’s fabric reduces our need for petroleum to make raw materials and cuts landfill and incinerator waste. Patagonia original art is screen-printed using inks that are PVC- and phthalate-free. 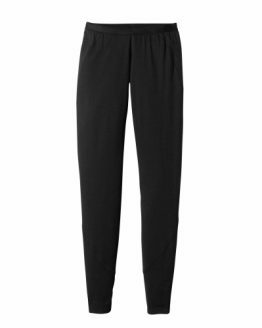 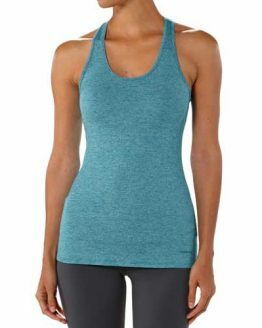 Taped shoulder seams lend comfort and fit retention. Fair Trade Certified™ sewn. 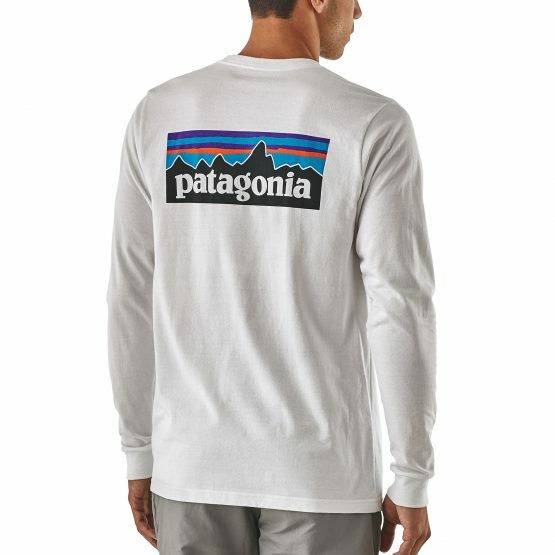 In 1993, Patagonia adopted fleece into our product line made from post consumer recycled (PCR) plastic soda bottles. 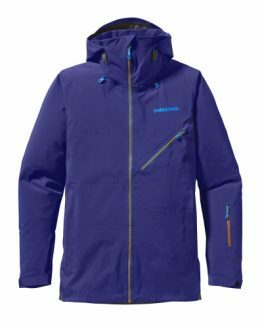 We were the first outdoor clothing manufacturer to do so. PCR® clothing was a positive step towards a more sustainable system – one that uses fewer resources, discards less and better protects people’s health. 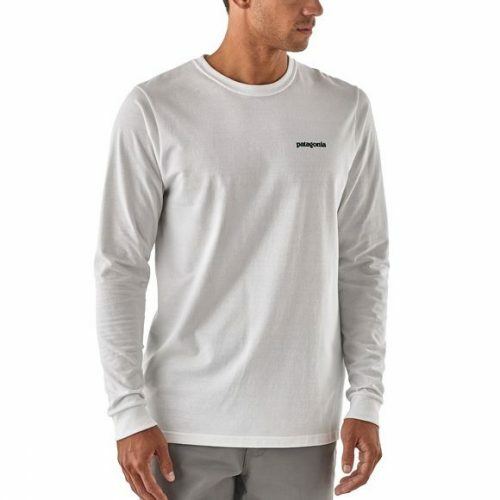 Today, they’re able to utilize more sources for recycled polyester and offer it on more garments such as Capilene® baselayers, shell jackets, board shorts, and fleece. 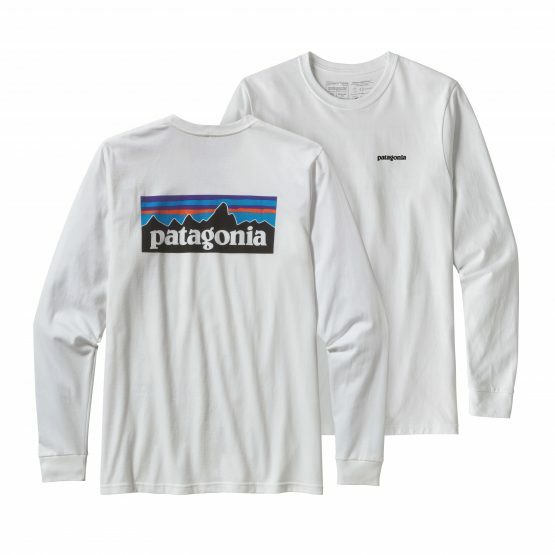 They now recycle used soda bottles, unusable manufacturing waste, and worn out garments (including our own) into polyester fibers to produce many of our clothes.